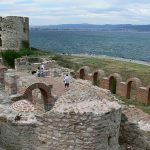 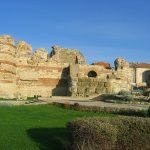 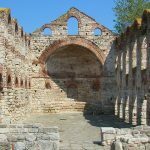 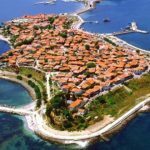 Full day trip including one of the oldest towns in Europe, located on a small peninsula, not far from the international summer resort Sunny Beach. 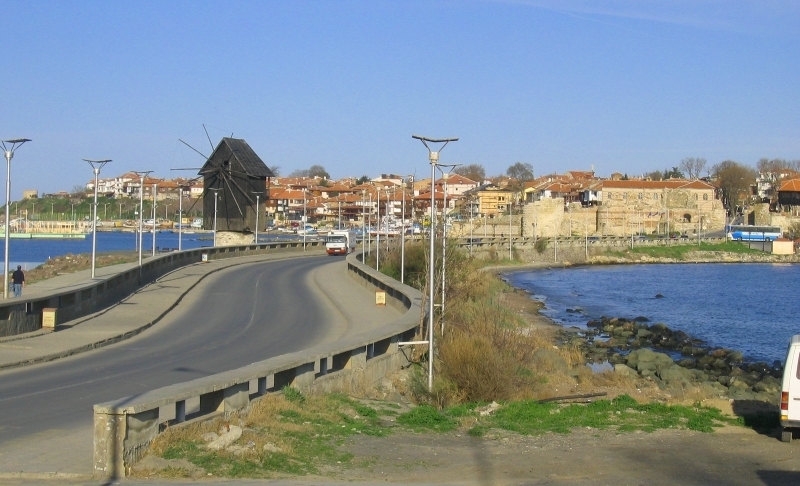 The town bears witness to the development of several civilizations. 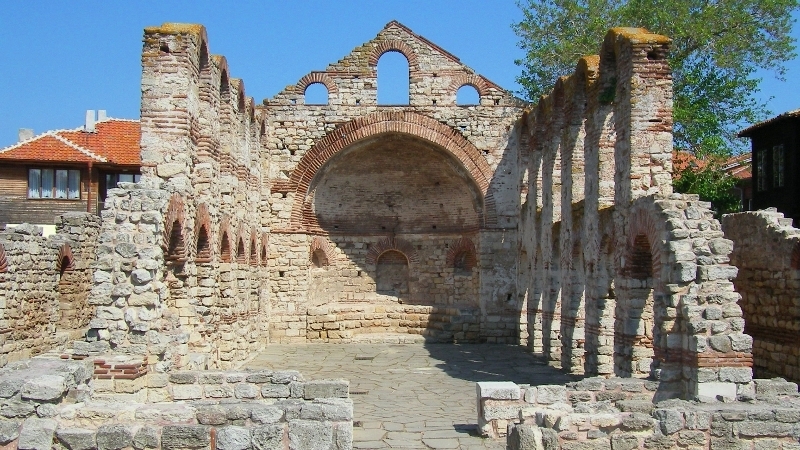 There were more than 40 churches. 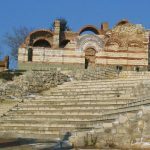 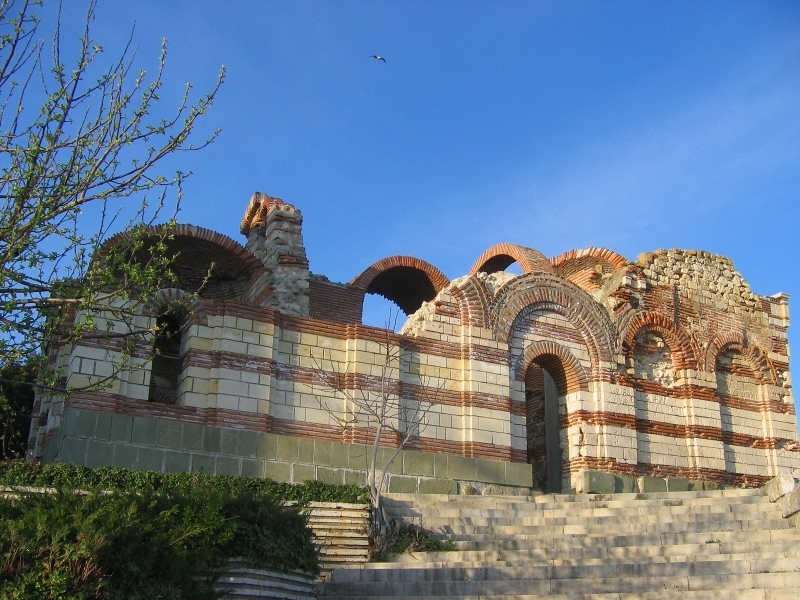 Some of them are considered to be the most conserved buildings from the Middle ages on the Balkans. 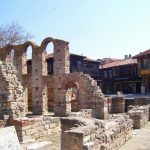 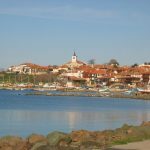 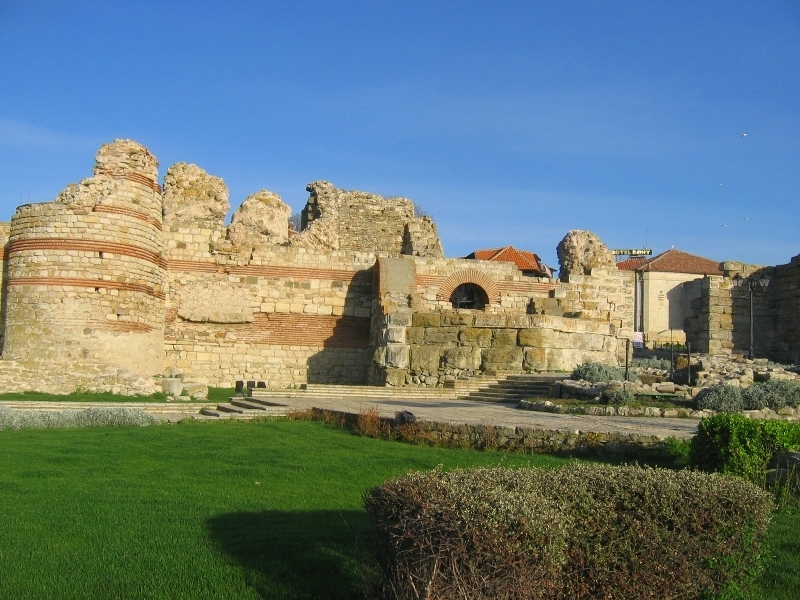 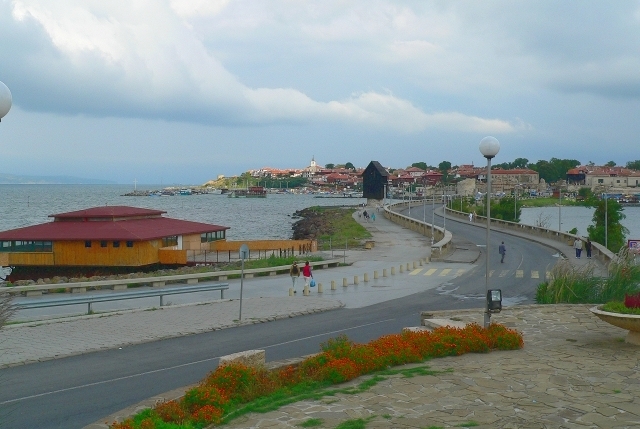 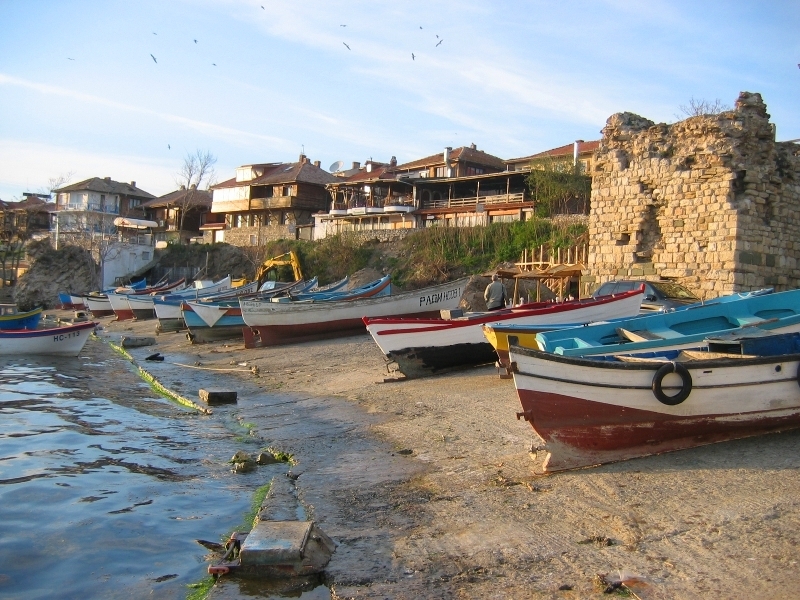 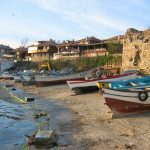 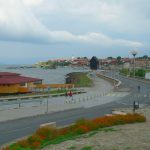 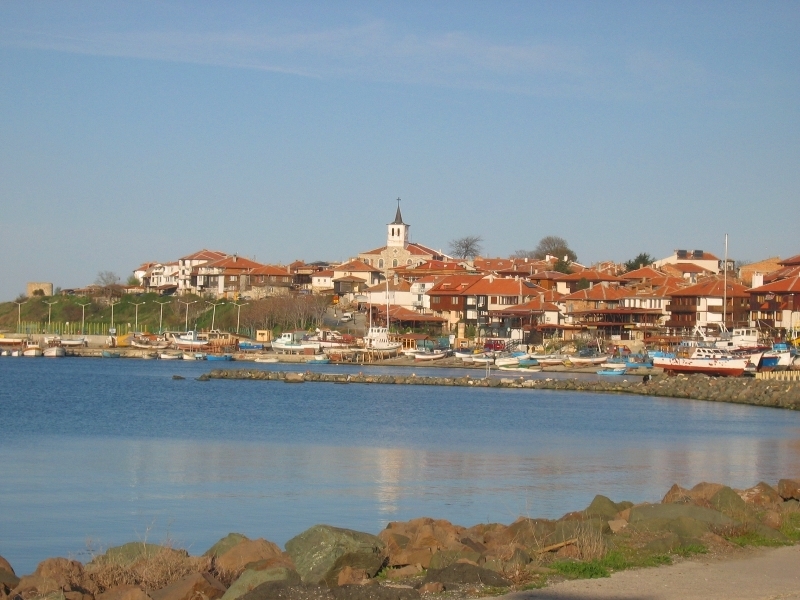 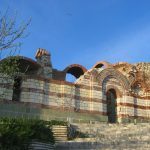 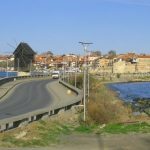 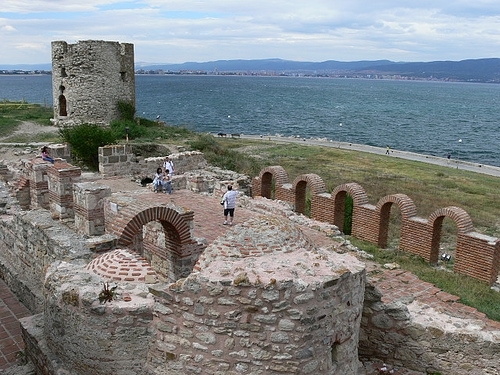 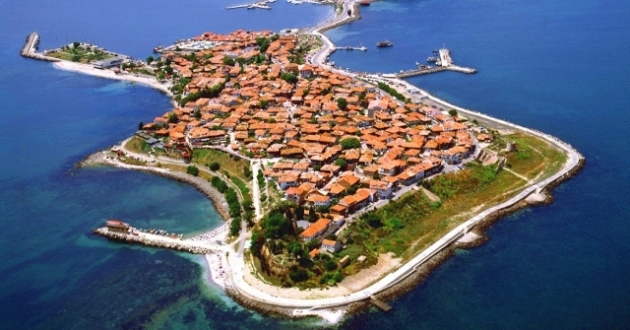 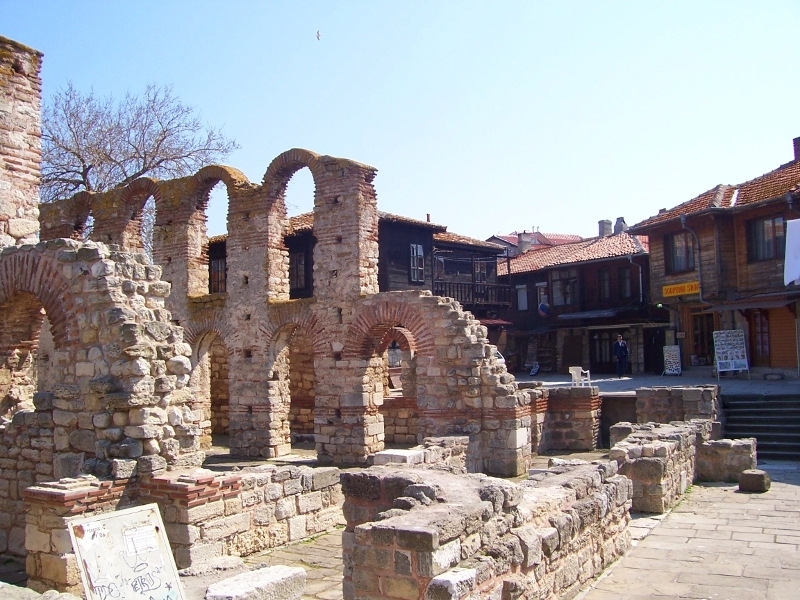 Nessebar is included in the UNESCO list of World heritage. 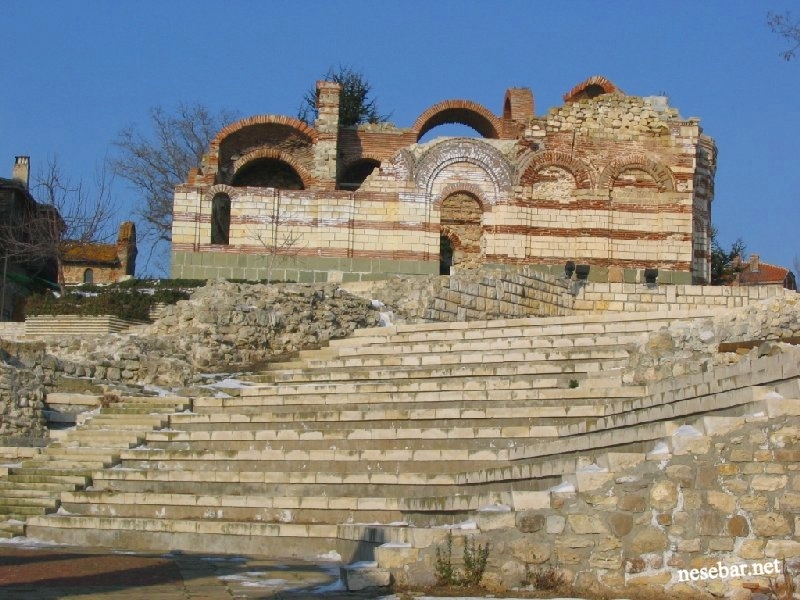 Walk trough the ancient town and visit to the St. Stefan church.